Posted on April 1, 2019, in Cars, Fail, Idiotic, News, Unfortunate, Work. Bookmark the permalink. 1 Comment. 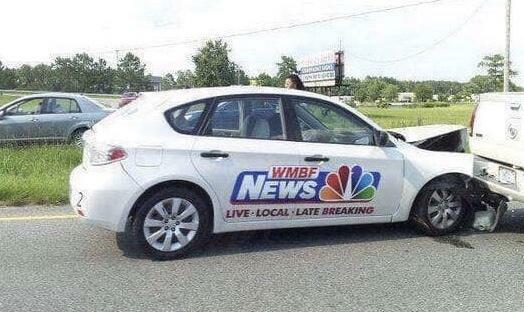 That is my local news station! !